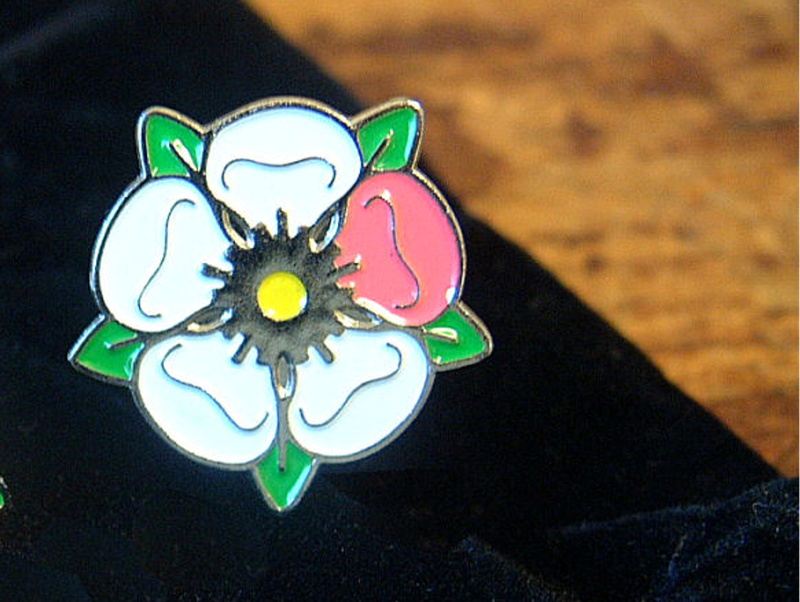 Support Breast Cancer Research with the Yorkshire Rose lapel pin badge. One petal is filled with pink enamel as recognition. 15% of sales to support Breast Cancer Rsearch. Currently out of stock, contact us for information.